Negotiate for a higher salary. Whatever you need, there's a boot camp for you. Professional and educational courses providing you with the tools to navigate your entire career cycle. Join us online (live or pre-recorded), or in-person (currently in New York City), and let us help you take your career to the next level. "I really enjoyed the event, I thought it was put together really well from the guest speakers who were very candid to the interactive workshop that gave us the opportunity to think about what we wanted to do and how we were going to get there. I look forward to another event so I can continue to learn and grow and develop myself." "Miranda [from the Organization Virtual Boot Camp] was a great speaker. Her content was practical and applicable to career and personal life. Her slides were easy to follow and easy on the eyes. She was relatable while also an 'expert. '...This boot camp could only be better if I could see the chat of others and if there was a contest for her to organize my life. KIDDING! Seriously great work! I even had my husband listening over my shoulder and he enjoyed the presentation as well." "The Memo has given me the motivation to not only dream big but to also put a plan in place to make it happen. Second, it exposed me to women who are accomplishing amazing things in their respective fields which inspires me to keep going. And third, it made me realized that women are my best allies and supporters to have; they have given me the most encouragement and push to make my dreams a reality. They've also held me accountable to make sure I follow through. I couldn't ask for a better support system." "The real-life examples given by the moderator and the actionable steps suggested were the best aspects!" "I was blown away by how each one of the sessions held not only aligned with where and what I was doing career wise but provided clarification on how I could achieve such goals. 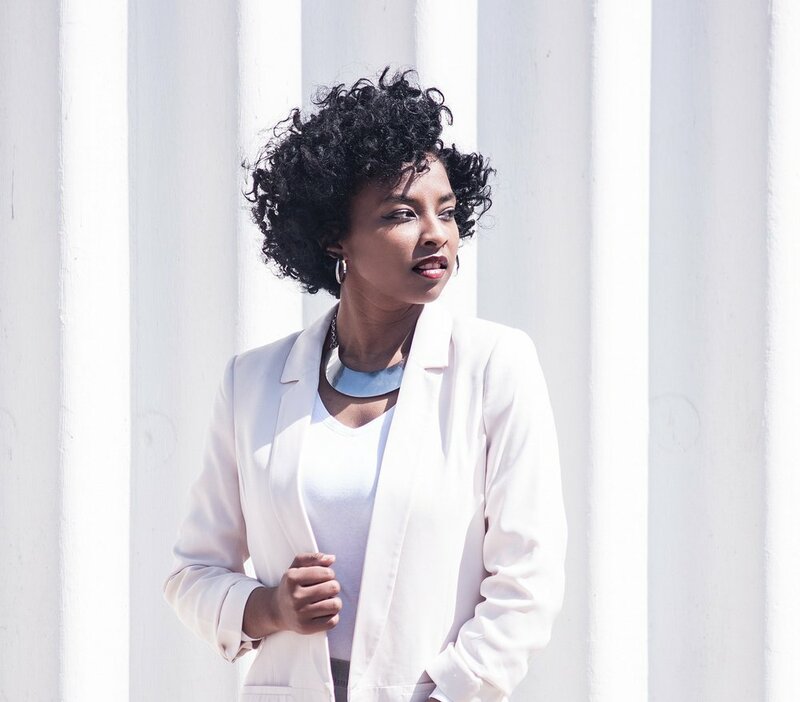 I've attended salary negotiation and leveraging your network in which as a result of attending I was able to discover myself with regard to furthering my career." 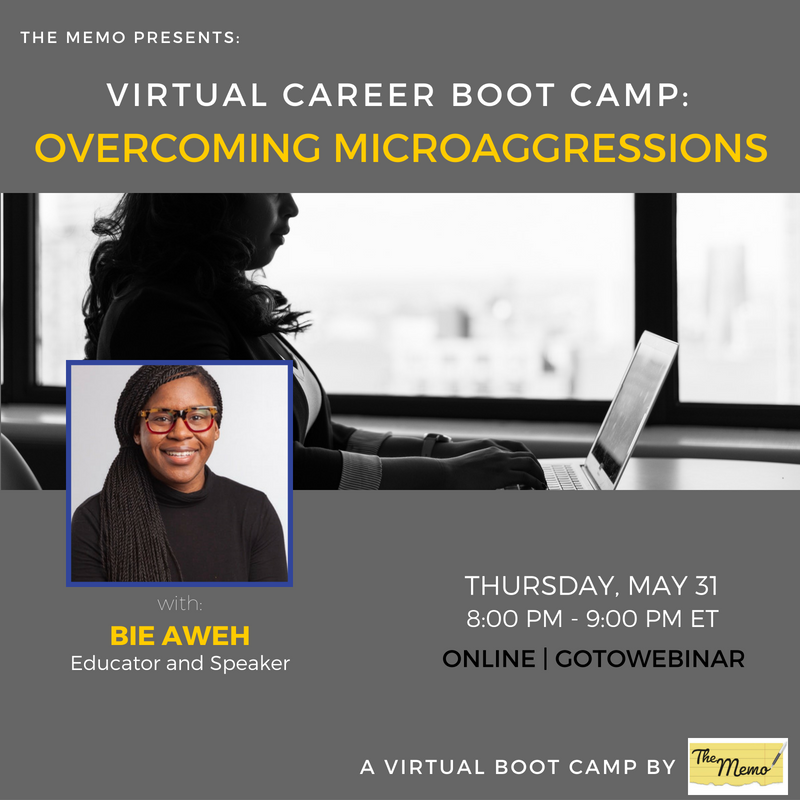 "By attending The Memo’s Career Boot Camps on topics such as “Salary Negotiation”, “Career Transitioning” and “Leveraging Your Social Network”, I gained invaluable insight on how to tailor your resume, update your LinkedIn profile and cultivate your professional brand. In addition, each Boot Camp was engaging and interactive so I was able to prep for tough, workplace scenarios (such as asking for a raise) with other attendees and receive real-time feedback." Missed a boot camp? Can't make it to a live one? Purchase one of our pre-recorded career boot camps. Level up in your career on your own schedule. 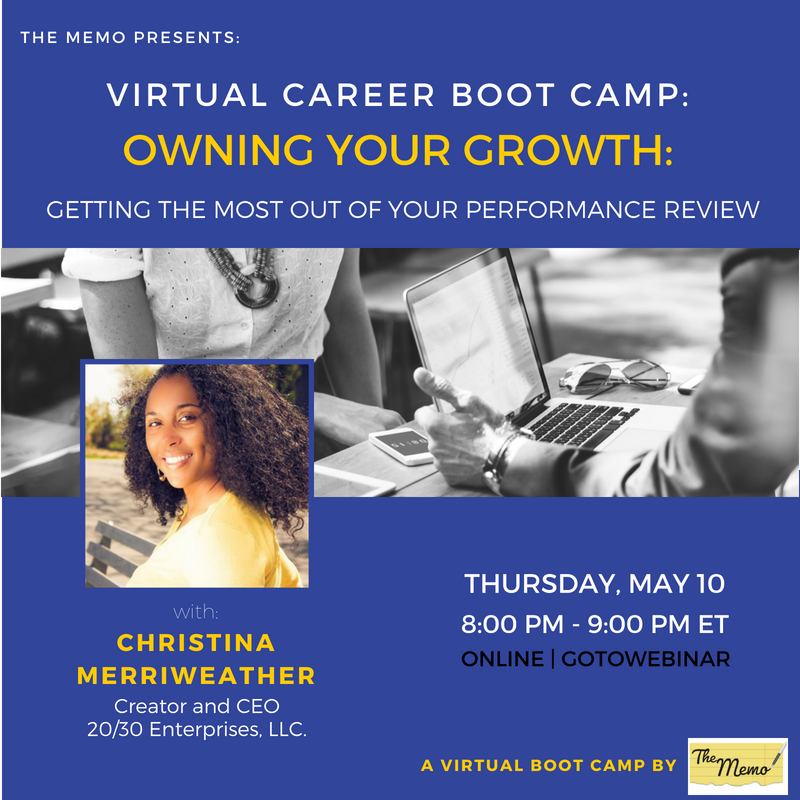 Virtual Career Boot Camp: Leadership, What's Personality Got to Do With It? Browse All Of Our Pre-Recorded Boot Camps!